Games will begin with a briefing by our staff, where we will review the rules and answer any questions. Then, the countdown will begin. You will either make your way out or we will unlock the door when your time runs out. Although these games are challenging, don't worry – you will have fun whether you escape or not! At the end of your game we will recap your accomplishments and explain how to solve the remaining puzzles inside the room.? 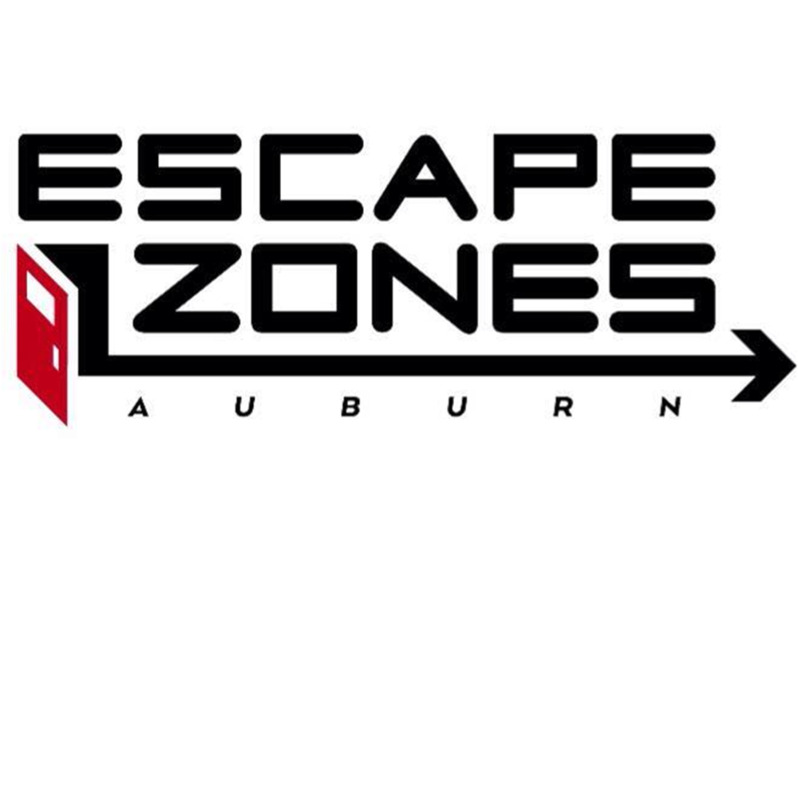 If you've never done an escape room it is a new and fun interactive experience for ages 10 and up. We will have four rooms in our facility that each have a theme. 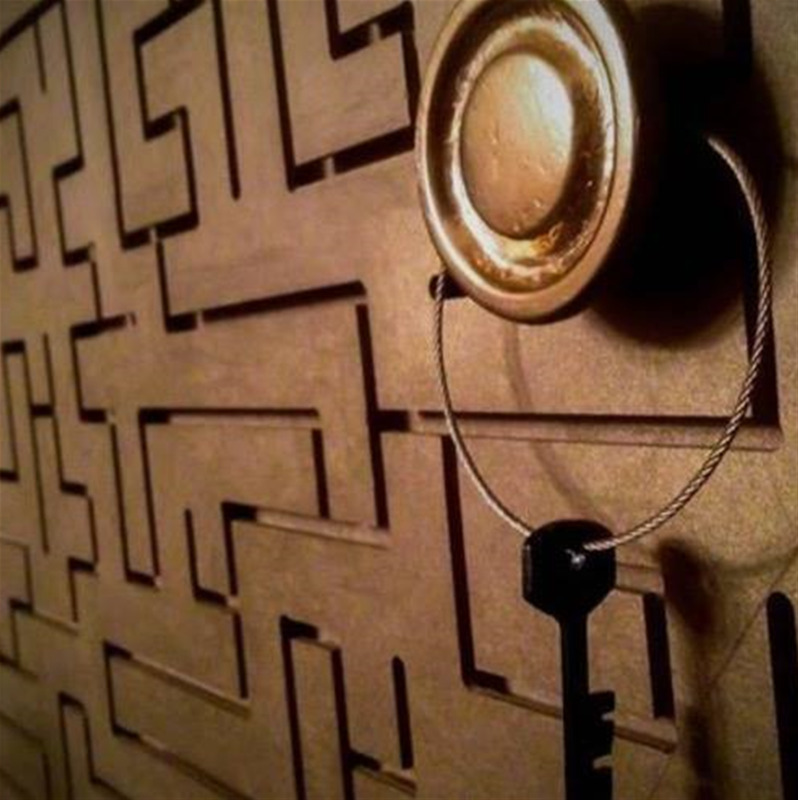 Up to eight people can be "locked in" a room and they must solve puzzles, find clues, and unlock locks to escape the room.